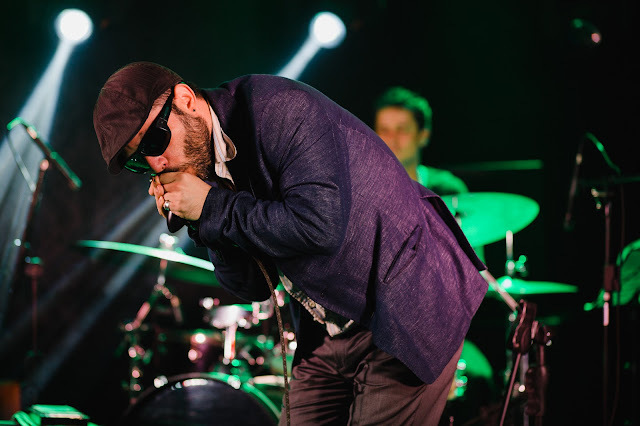 Soul of the Blues, com Jeremy Rees #186 - BLUEZinada! 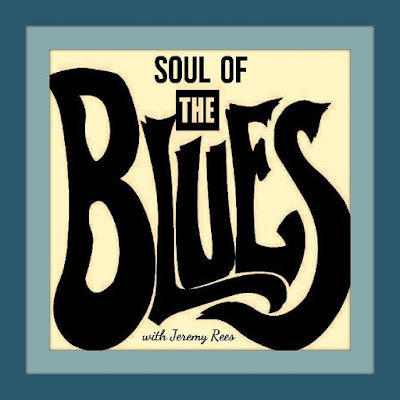 Soul of The Blues is a weekly show on Radio Cardiff (11pm on Wednesdays, repeated 7am on Saturdays). This edition features tracks from Samantha Fish; Steel Union; Catfish; Georgia Gordon; The Bourbon Alley Blues Band; Malcolm Holcombe; Vanessa Collier; Brent Hutchinson Band; Dave Hanson; Teresa Watson Band and Patty Reese. Produced & presented by Jeremy Rees, this edition was broadcast on Radio Cardiff 98.7FM on Wednesday 29th March 2017, and was also heard in syndication on radio stations in Australia (on Radio Goolarri), Germany (on RCFM), New Zealand (on Spellbound Harbour Radio), Puerto Rico (on Jazz & Bossa Radio), Slovakia (on RTI), USA (on KCOR and MDORadioBlues), and in the UK (on Pennine Radio from Yorkshire; WRFN 1025 from Northampton; and Pirate Nation Radio from Bristol).